What is grappe's marc ? 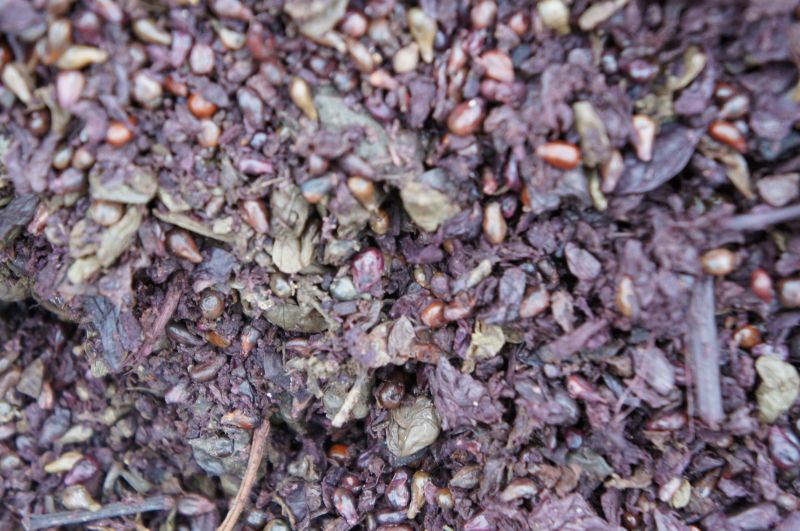 Grape marc or pomace is the whole, formed by the skins and the seeds, obtained from pressing the grapes following separation from the wort. They are the solid parts of the grape, while the wort is the liquid part. The biofuels market is currently booming. Biofuel: our sector is ethanol ! Two types of biofuels are produced and used: ethanol for petrol engines, and vegetable oil methyl esters (FAME â€“ fatty acid methyl esters) for diesel engines. Production of the former currently involves two main types of farming: sugar crops (sugar cane, sugar beet), starch crops (wheat, corn) and more recently grape marc. use agricultural surpluses, and above all turn to biomass (straw, waste wood...) using second-generation processes. Marc (solid residues) and lees (liquid residues) arise from wine production. Distilleries take these residues from winemaking cooperatives as well as private wineries in order to turn them into bioethanol and other products. If the distillation system were to be abolished, the pollution requiring treatment by wine producers has been estimated at 300,000 tonnes of chemical oxygen demand (COD) per annum, equivalent to the emissions of a city of 6,000,000 people. Distilleries currently deal with almost 100% of this pollution.